This post is about how you can use Art & Roll Games to engage your students the week before the holiday breaks. 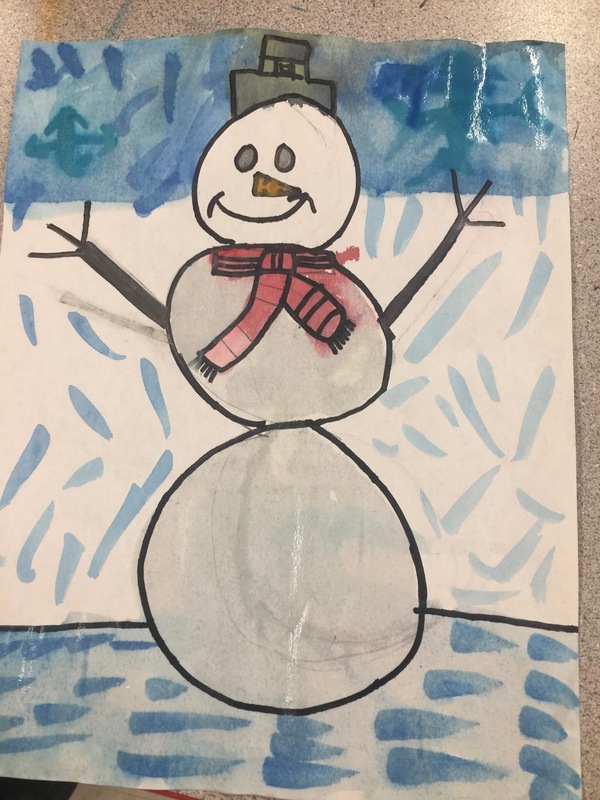 Let me tell you what I do so you can implement this in your classroom with your students for high engagement the weeks before the holiday breaks. 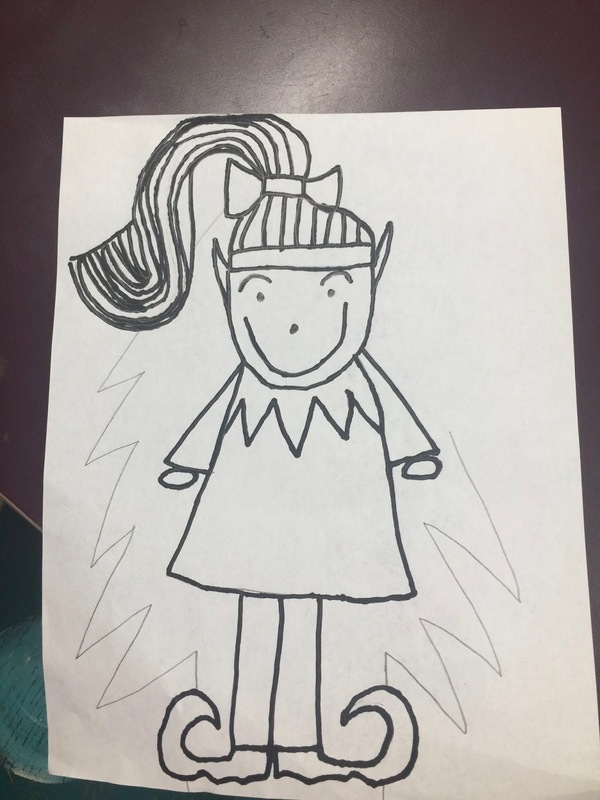 In the two weeks before winter break, I like to pause the serious art projects and do something lighter. The students have holiday fever and are busy taking serious tests in their other classes. So, I like to give them something really fun. I think it cuts down on misbehavior which is a big deal in the weeks before the break. 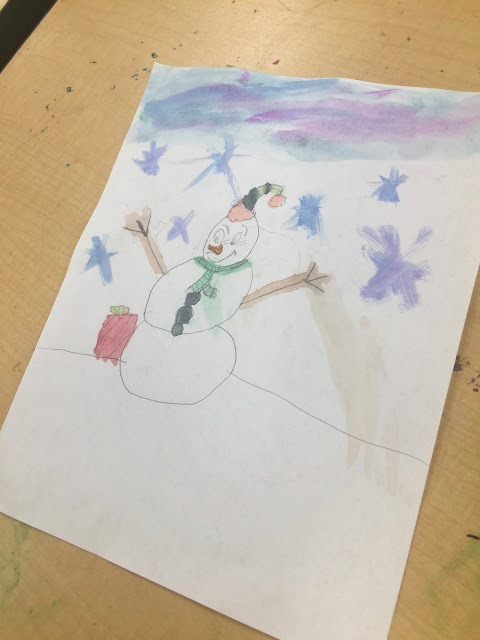 I talk to the students about how we are still doing art before we begin. 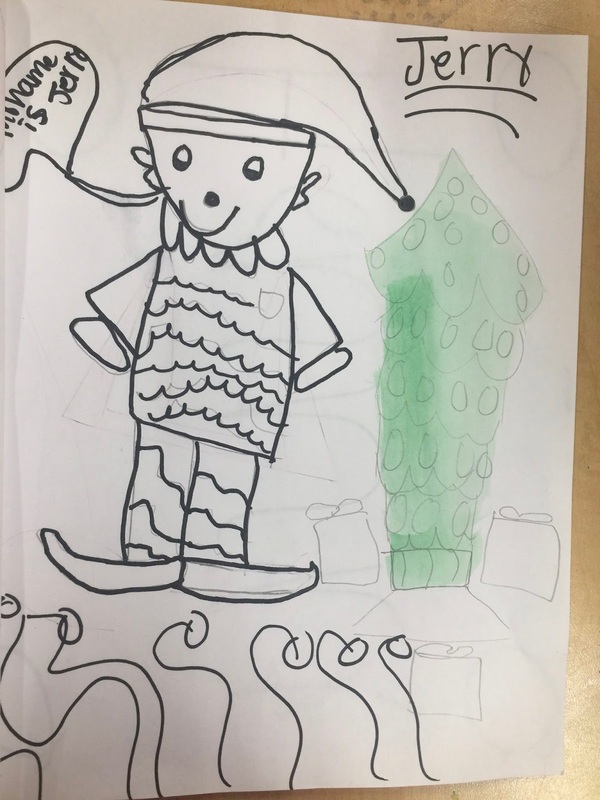 I tell them they will use visual discrimination, drawing, and creative decision making skills. I model how to play the game and how to add my own ideas to the work. Then, I offer them a choice of which Art & Roll game they complete. I gave my students four choices, but the two you see in the following pics were the most popular. I made sure to offer at least one choice that wasn't holiday-specific. The snowman is more winter-theme. I want to make sure there is something for everyone. 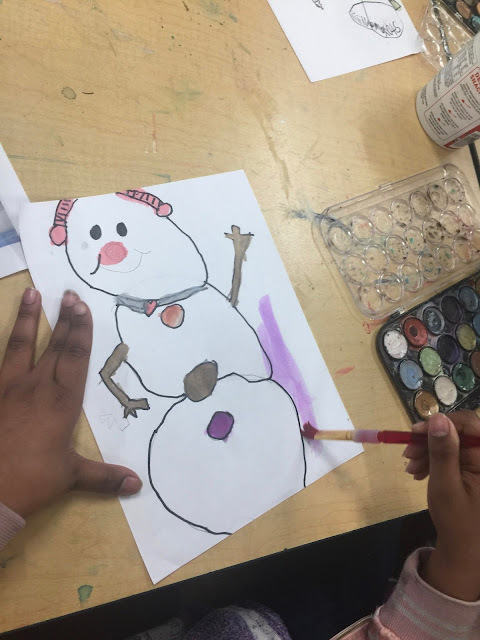 I let the students use pencils, black Sharpies, crayons, regular watercolors, and pearlescent watercolors. These are the pearlescent watercolors we used. They are always a hit with the students. I love how they all turn out differently. This is great for an art classroom, but is also great for a regular classroom. 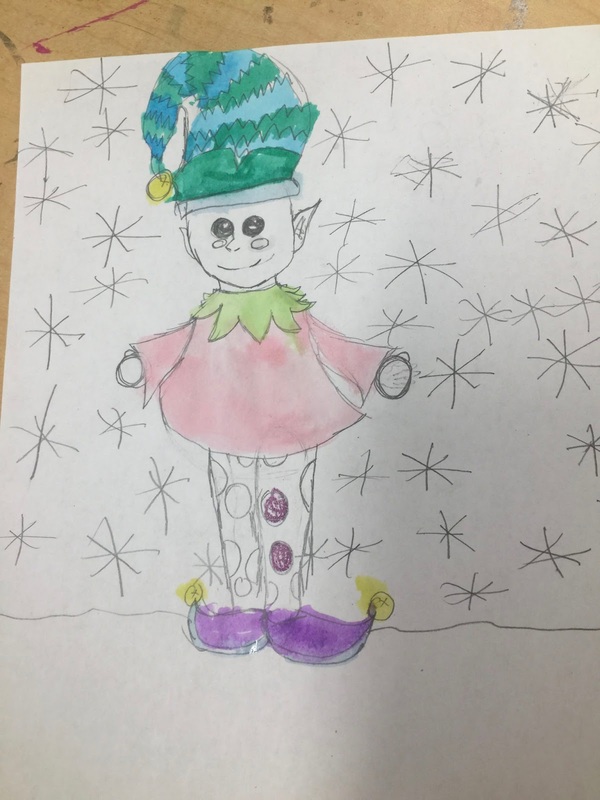 The Holiday Elf Art & Roll has a writing activity included. 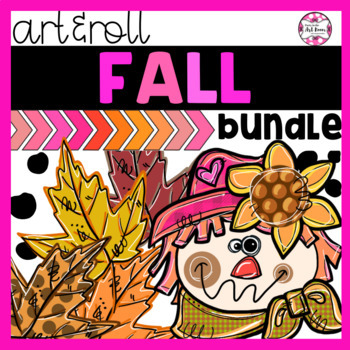 The snowman Art & Roll game can be purchased as part of a bundle on Teachers Pay Teachers. 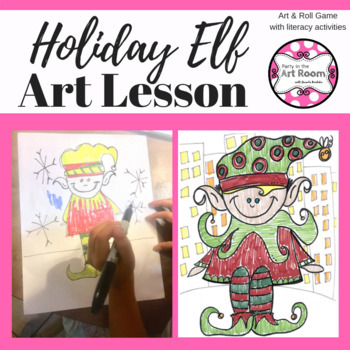 You can get the Elf Art & Roll game from Teacher Pay Teachers. (c) 2017 Party in the Art Room. Picture Window theme. Theme images by GelatoPlus. Powered by Blogger.